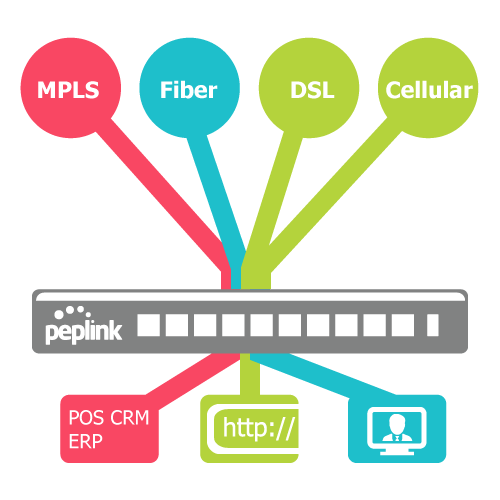 Affordably connect your headquarters, branch offices and home workers onto one, secure, seamless network. Share network resources such as printers, servers, NAS Network Attached Storage and more. 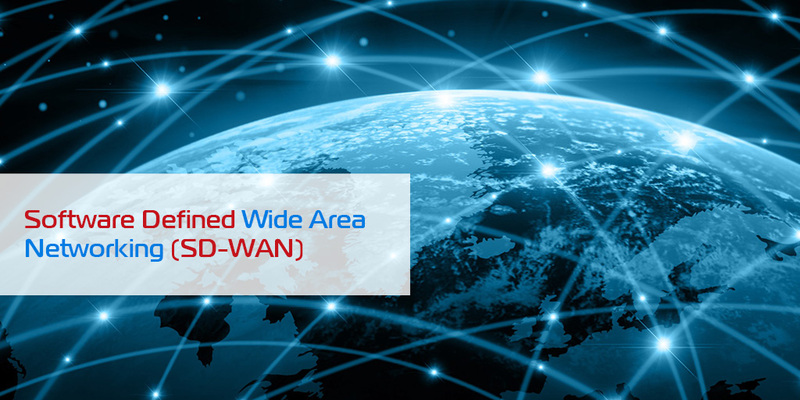 Software-Defined Wide Area Networking (SD-WAN) is a transformational approach to simplify branch office VPN networking and assure optimal application performance. 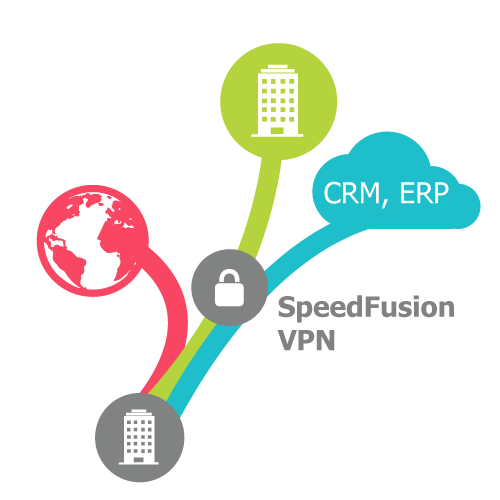 Provision branch offices faster with automated zero-touch deployment, simplified configuration, deployment and on-going monitoring with centralized troubleshooting tools. Simplify branch infrastructure with the ability to insert network services on the branch edge, in the cloud or in the regional and enterprise data centers. Enable multiple links, devices and services to coexist and interoperate with incumbent solutions and make the branch interconnectivity more agile. Cloud9Phone provides the management and reporting systems required by enterprises today. Optimize application performance over Hybrid or Internet links with direct, secure access to enterprise and cloud applications. 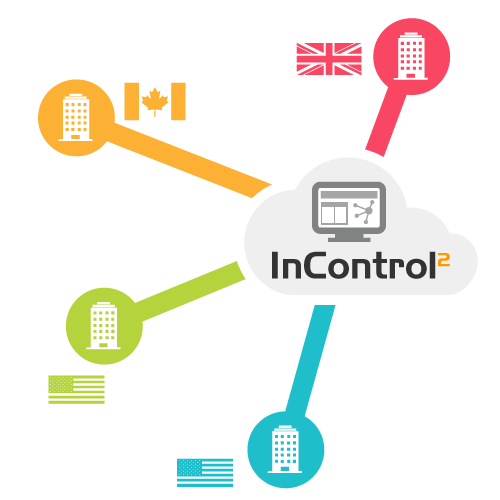 Cloud9Phone’s (NOC) Network Operations Center provides consolidated monitoring and visibility across multiple WAN links and service providers. 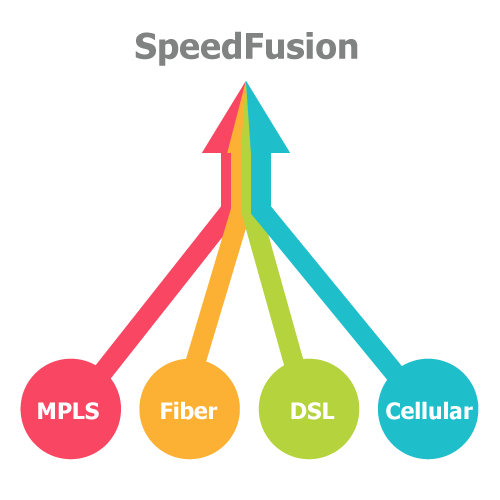 Deliver Hybrid WAN with ease and enable branch offices with ordinary broadband as enterprise-grade WAN. Reduce hardware-delivery costs by choosing affordable edge firewall routers with optional built-in WiFi, dual WAN connectivity and 4g-LTE backup connections. 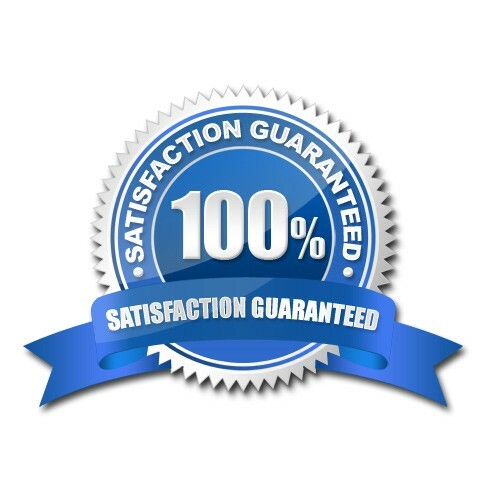 Please have a Cloud9Phone Expert contact me regarding affordable and secure SD-WAN service for my business.